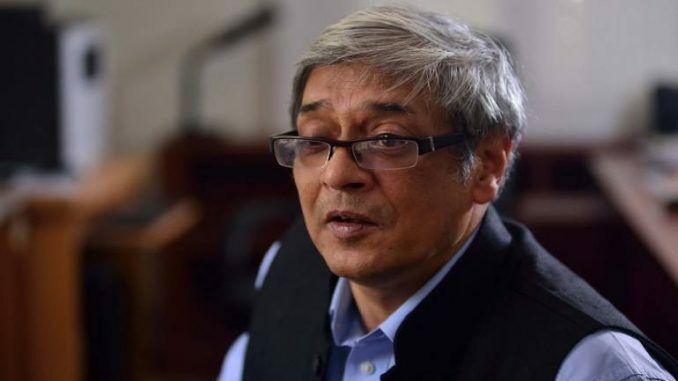 The Chairman of the Economic Advisory Council to the Prime Minister, Mr. Bibek Debroy told the media yesterday that the changes implemented by the current government are bearing fruits, which is being reflected in the advance growth estimates of 6.5% for the current fiscal and is optimistic that it will climb over 7% in the next fiscal year. He said that the last two quarters of FY17–18 will show better economic growth than the first two. He predicted the growth in the third and fourth quarters to be 6.5% and 7%, respectively. He further added that the growth numbers will rely heavily on tax collection and said that there a several signs of improvement in economic growth such as the PMI (Purchasing Managers Index), high growth in the core sector, all the eight industries doing well and the revenues of the automobile industry. These factors together will lead to the economic growth in the country increasing to 7% in the coming fiscal year, which are positive signs for the Indian economy. He said that all this was the results of the changes undertaken by the current government headed by Prime Minister Modi. He relayed his belief that the revival of investments in the private sector and bumping up of exports will happen very quickly, something that has been a cause of concern for many and has led to slow growth in the first half of the current financial year. The data presented by the Central Statistics Office (CSO) yesterday shows that the economic growth of the country in the current year will be slowest in the last 4 years at 6.5%, that is, from the time the BJP came into power owing to the struggles of the agricultural and manufacturing sector. Growth in the last fiscal year was seen at 7.1%.